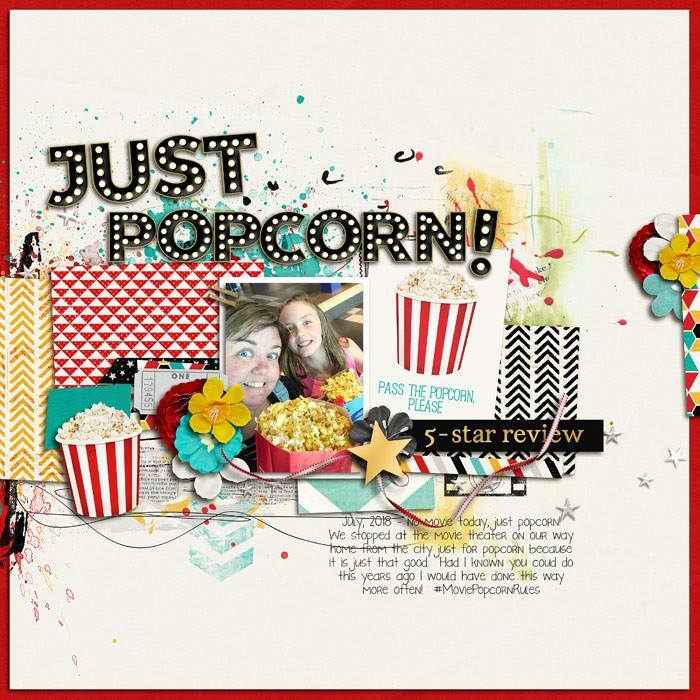 It's a two scoop weekend! 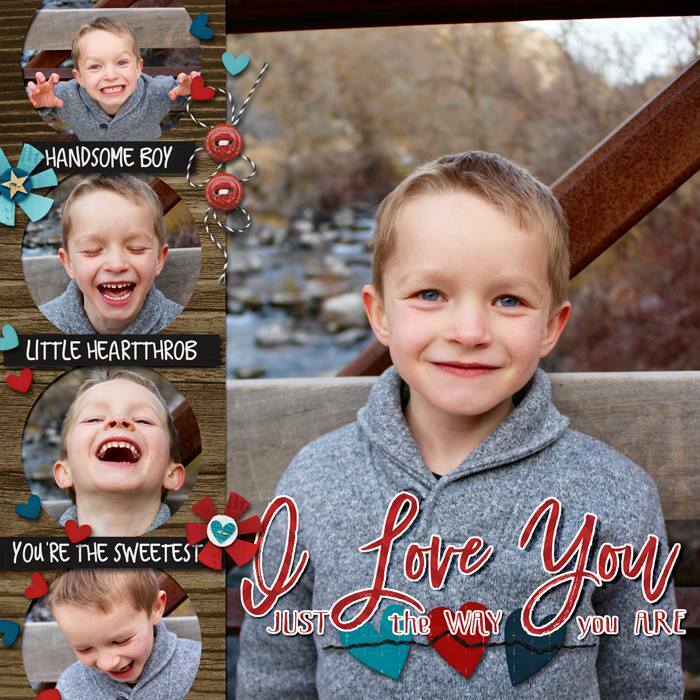 Check out the next installment of the Out and About series. 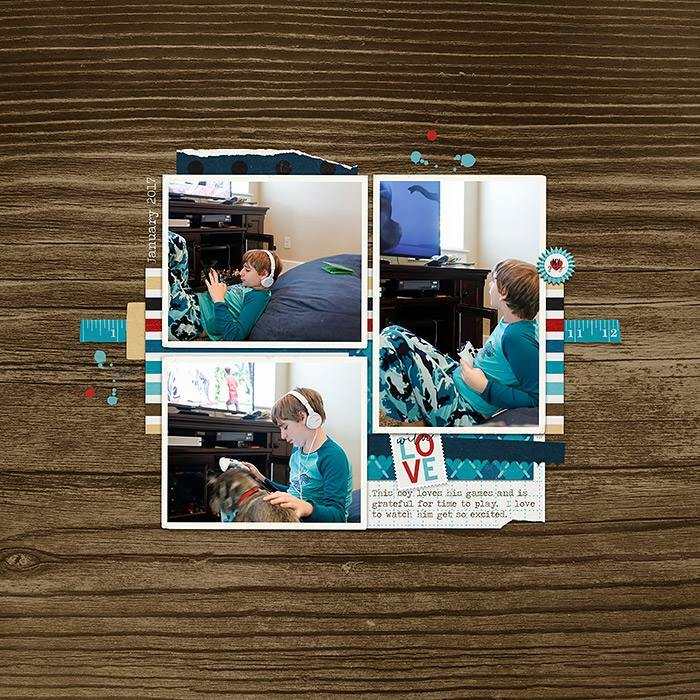 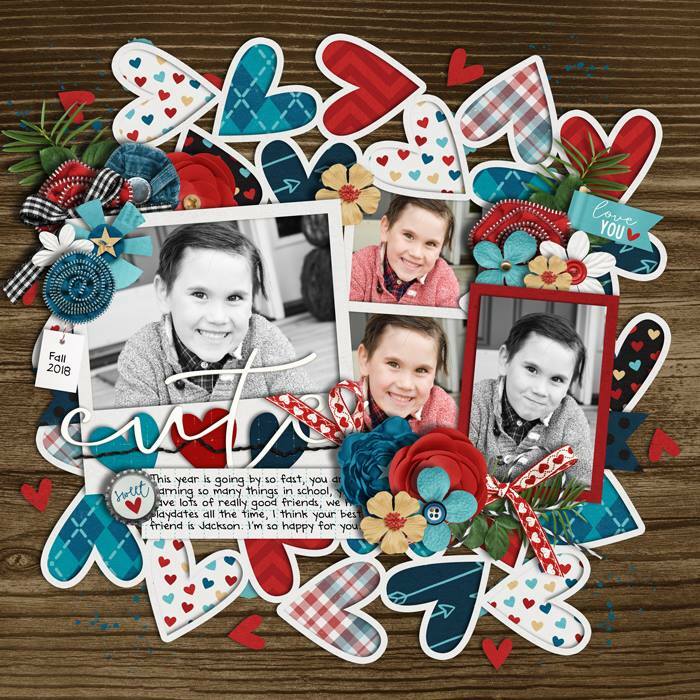 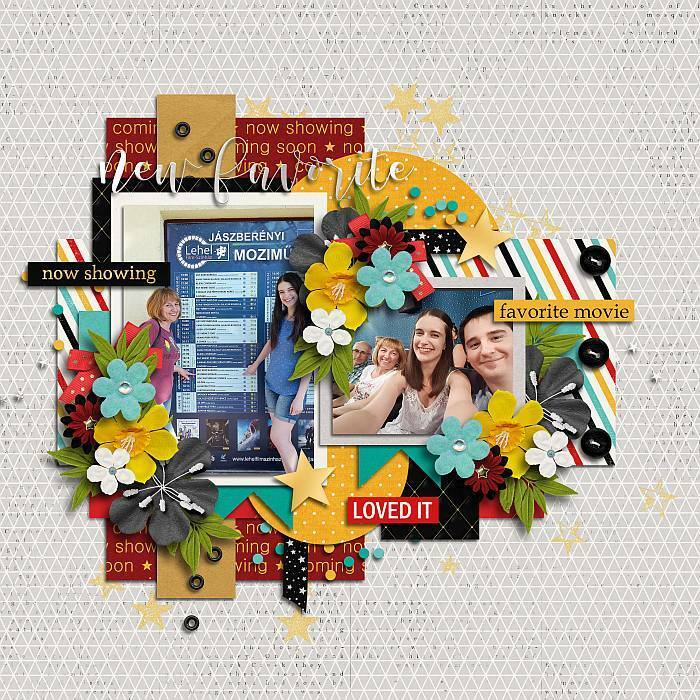 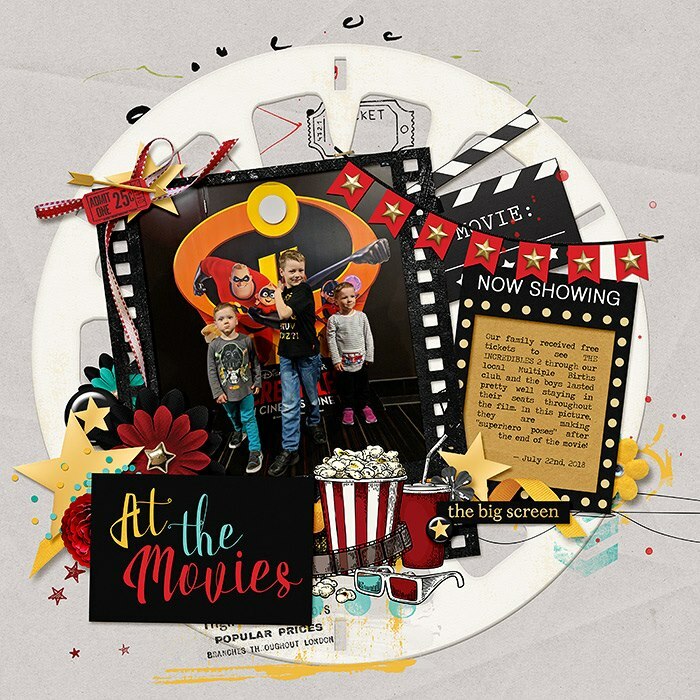 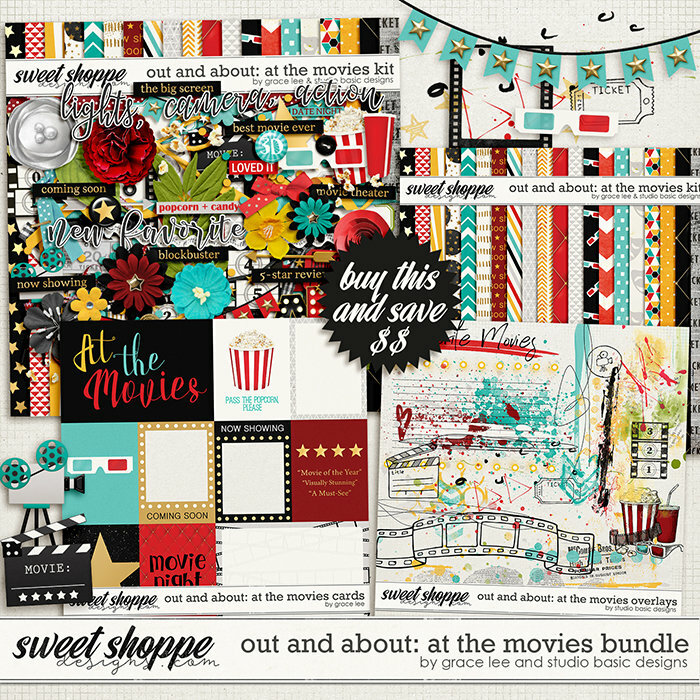 Out and About: At the Movies Bundle includes the kit, journal cards, and overlays. 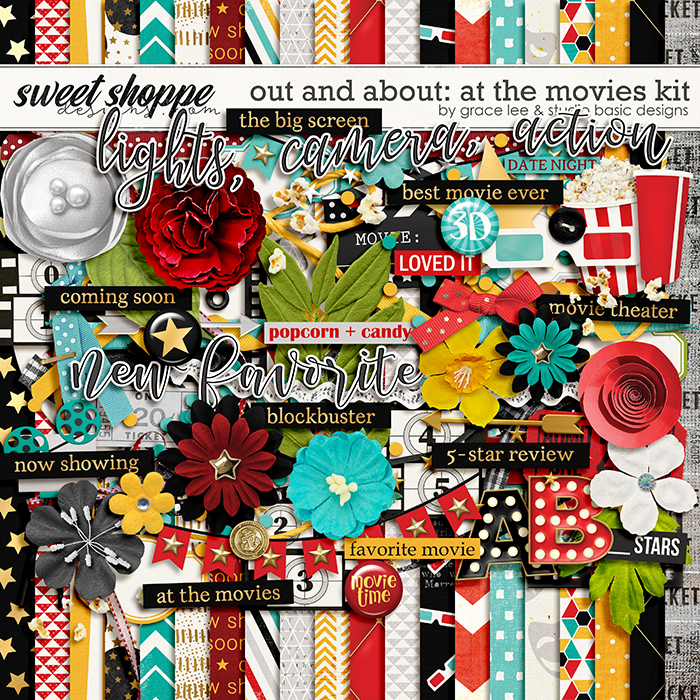 The second scoop is with Digital Scrapbook Ingredients. 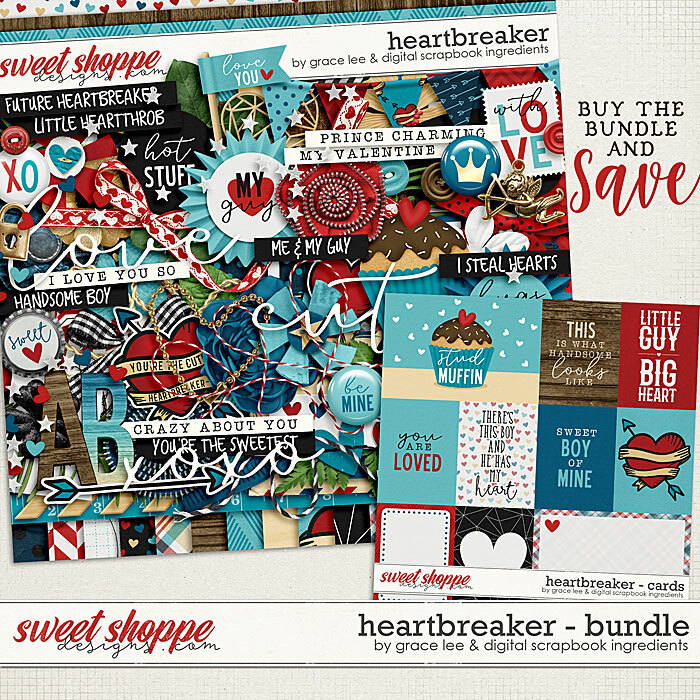 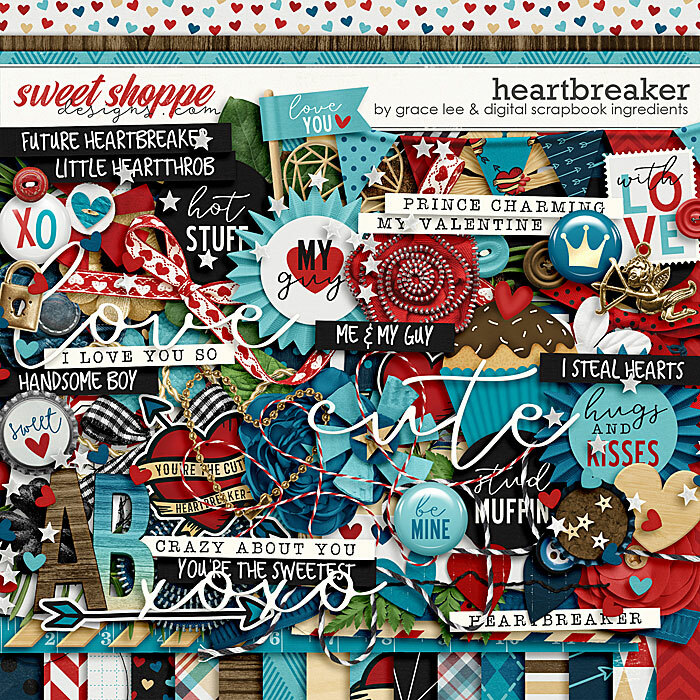 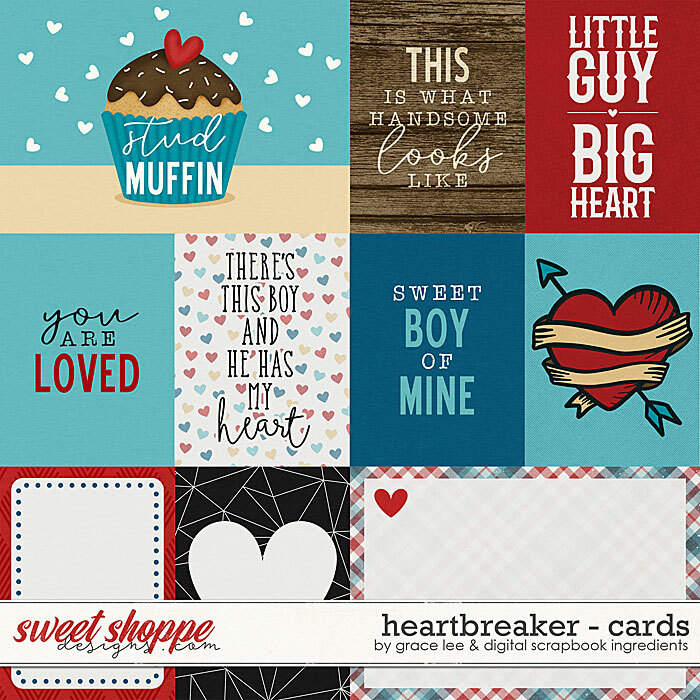 Heartbreaker - Bundleincludes the kit and journal cards.